Deep Atlantic/Teal velvet and linen cushion with mother of pearl buttons, cotton and feather pad included. 40cm x 30cm. 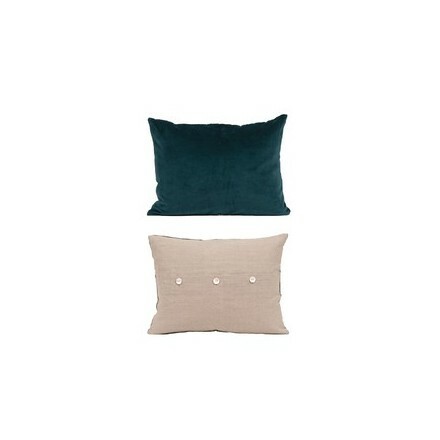 Our sumptuous velvet and linen cushion come with a feather and cotton pad, with small mother of pearl buttons. 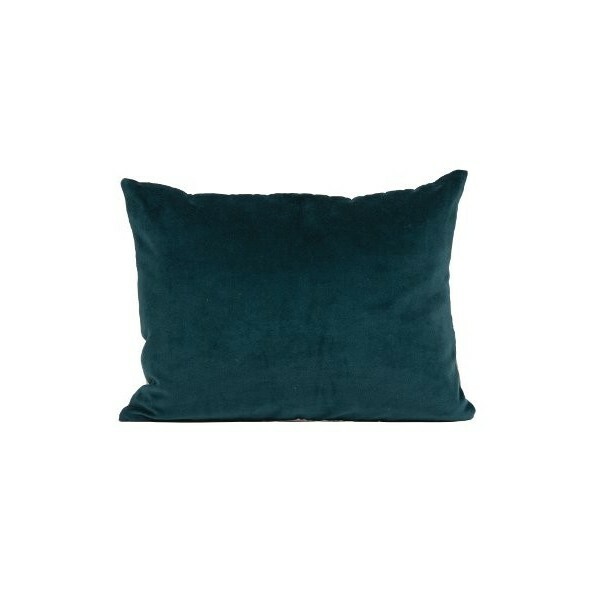 This elegant and rich coloured cushion is sure to brighten your living space or boudoir, not sure I want to part with them!! 40cm x 30cm.